Hello, I have made several attempts at this I think I now have myself all confused. I have a main slide where I want a proctor to type in their password. They are provied three attempts. After each attempt I want the "submit" button to inform proctor they have two-one more attempt. If after unsuccessful attempts, I want them to end up on a slide that will provide them with instructions. If they are successful, I want them to land on a slide that will have instructions. I have all the slides created, but I am struggleing with how to set three attempts. Glad his thread helped you out Vimal. John - Do you know the origin of the password.tff font? I'm trying to convince my giant corporation that we're not violating anyone's intellectual property rights if we install it on our training computers. You may want to message him directly using the 'contact me' button on his profile as I'm not certain he's still subscribed to this thread. Do you now where this font comes from? This thread is a bit older, so you may want to reach out to John directly using the "contact me" button on his profile. That's a great idea Russ but how do you manage the subscription once it expires? The response here from Russ is a bit dated and I'm not sure if he is still subscribed. You may want to reach out to him directly via the 'Contact Me' option on the user profile for follow-up. The inability to set a text field as a password field and the lack of field focus controls are a big problem for those of us who don't like to use the automated tools. Please add these features to your development path as soon as possible. Thanks James for weighing in here and sharing the things you need to make your course development better. I can definitely understand why this would be handy. I’ll share your suggestion with our development team! 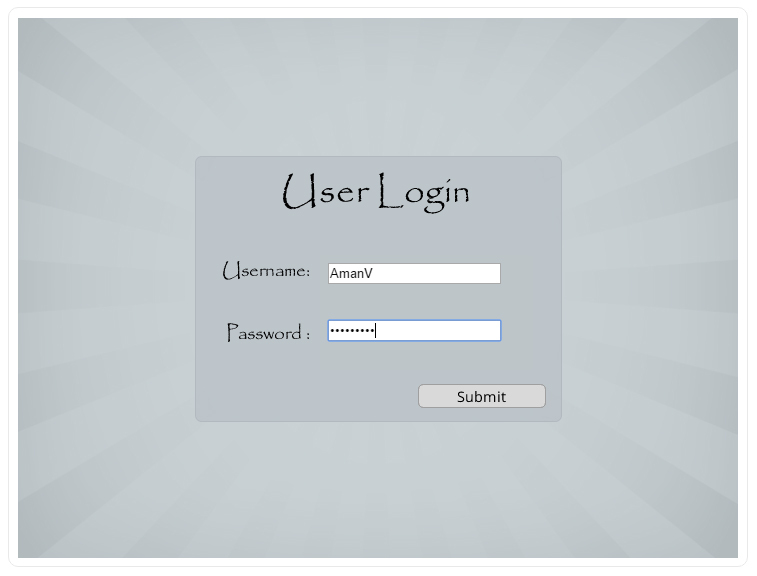 I am thinking of embedding a plain HTML web object that will have an input field for password and pass it to a variable in Storyline. That sounds like a good alternative. My only concern might be that the URL would not be whitelisted for some firewalls. What I need is to be able to set up try it simulations for an entire multi-field form. 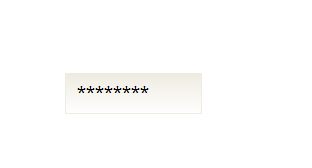 The password fields are just part of the equation and I would need to error check each field as entered. I have set up a password protected page. It works great except for a tiny problem. I would like to have the users not see any texts when they type in the password. They should see only '****'. Even when they type in the correct password, they should see only *****. This is a protection mechanism. My password is 'goodluck'. Did you take a look at installing the font shared in this thread here? Thanks, Leslie. I did take a look. However, I was thinking, some users may not have the 'password' font installed in their machines. Meanwhile I am having fun with the ‘password’ font !!!! "I don't want to rain on anyone's parade, but make sure you test it ..."
"Create a numeric variable called (for example) "tries". Initial val..."
"My question is, why make it a limit? There's an easier way to do th..."